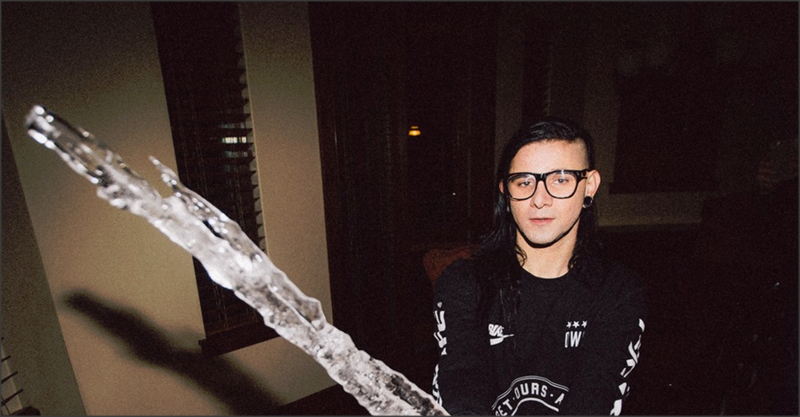 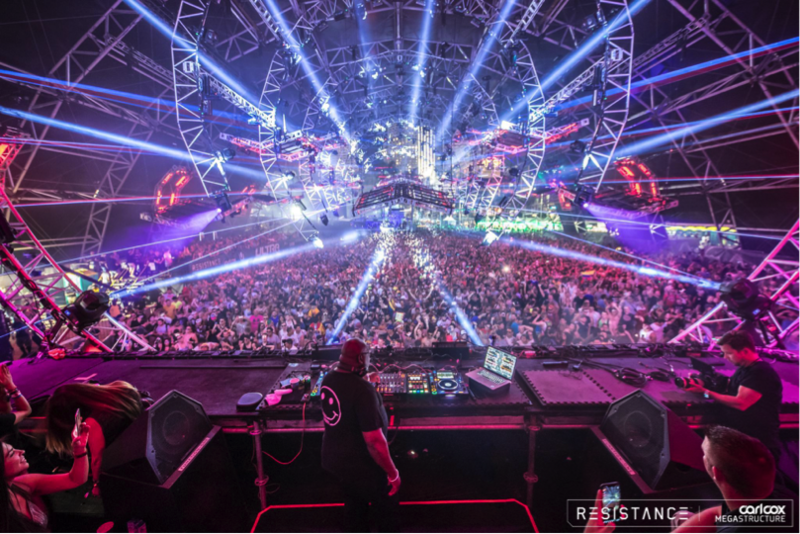 Carl Cox recently announced the lineup for when he returns to San Francisco on March 22nd at The Midway. 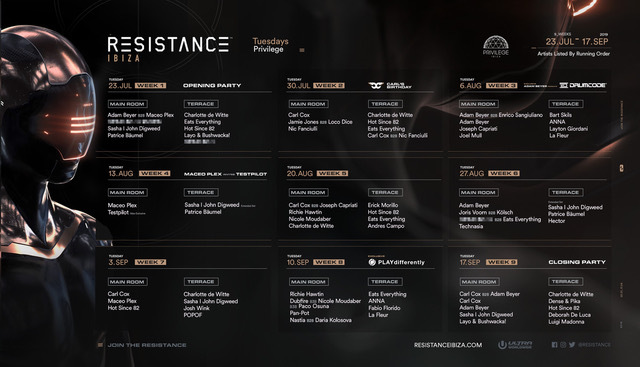 Joseph Capriati, Pleasurekraft and more will be joining Cox next month to raise funds for his Burning Man theme camp, Playground. 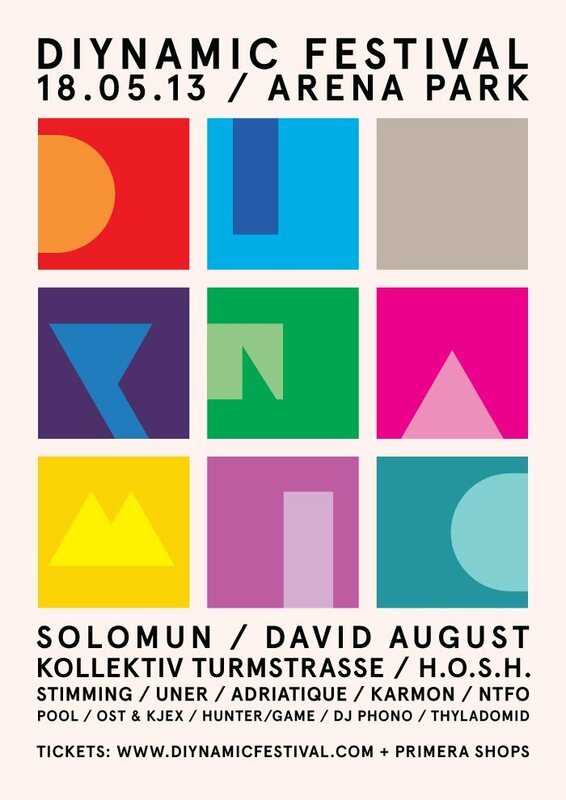 The total amount of the proceeds will go towards the camp with all of the artists donating their services. 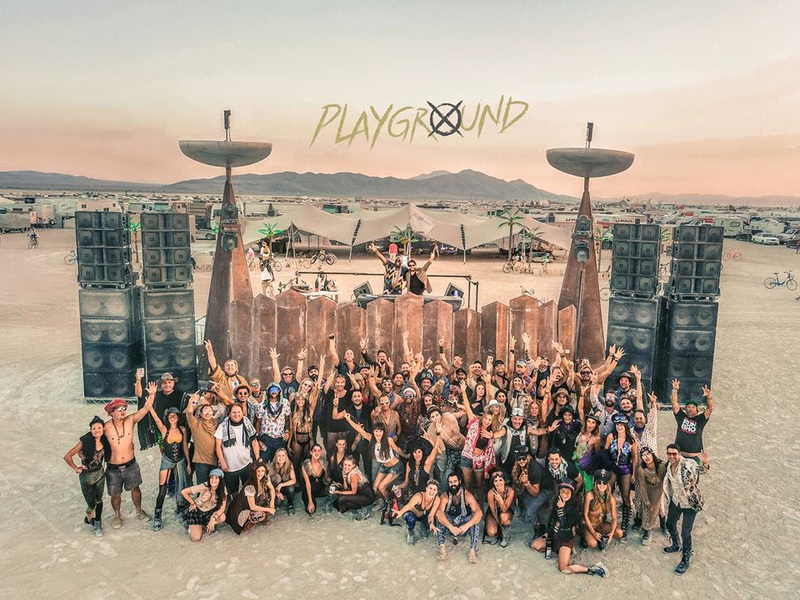 The fundraiser is the only event for the benefit of Playground Camp and will be one of a handful of US performances that Cox will do in 2019 as well as his first. 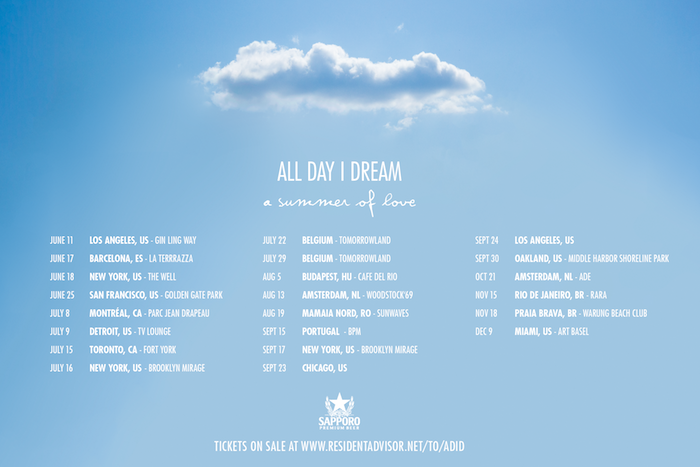 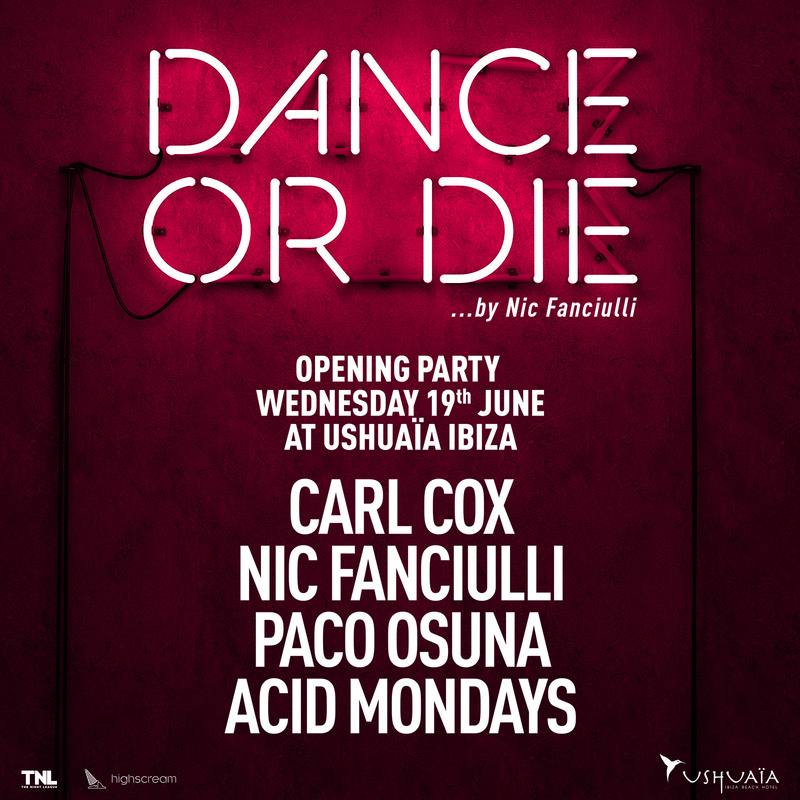 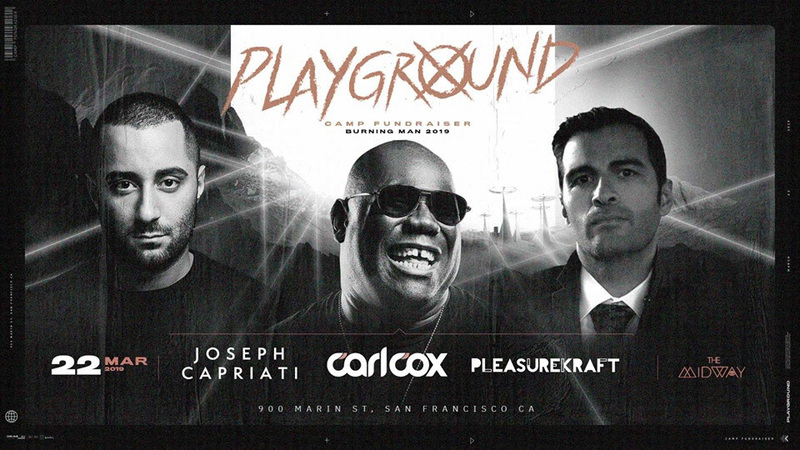 Tickets are available here for Carl Cox’s Playground Camp fundraiser. 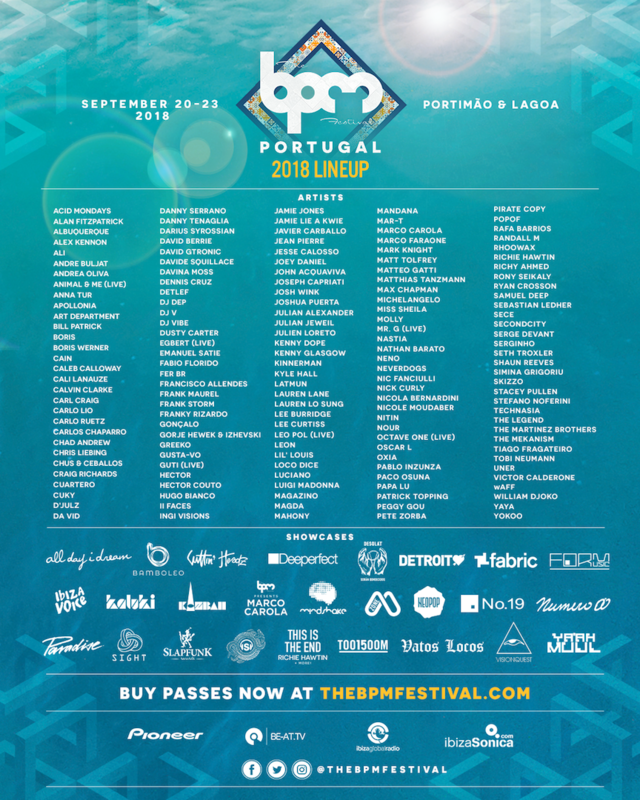 Previous Coachella 2019 Party List! 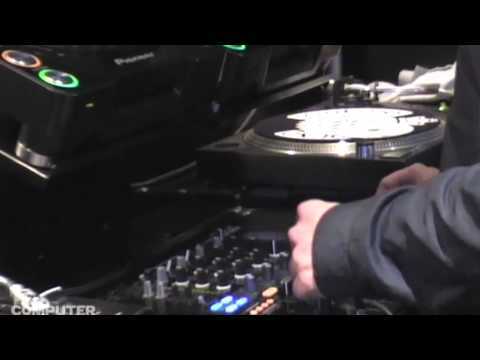 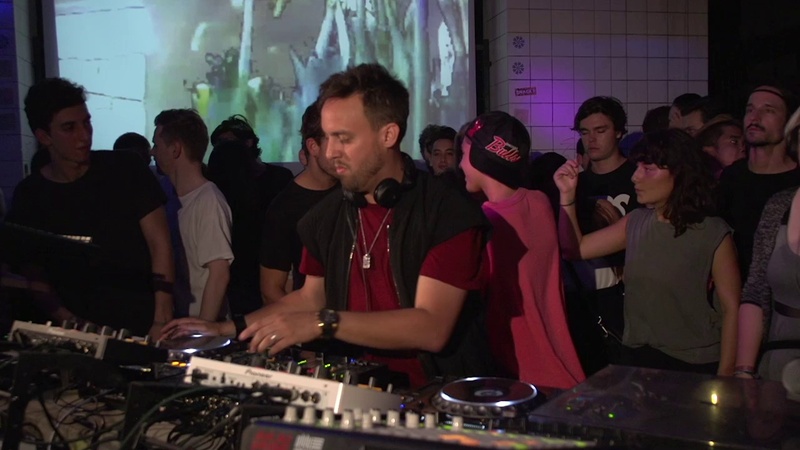 Maceo Plex does Boiler Room! 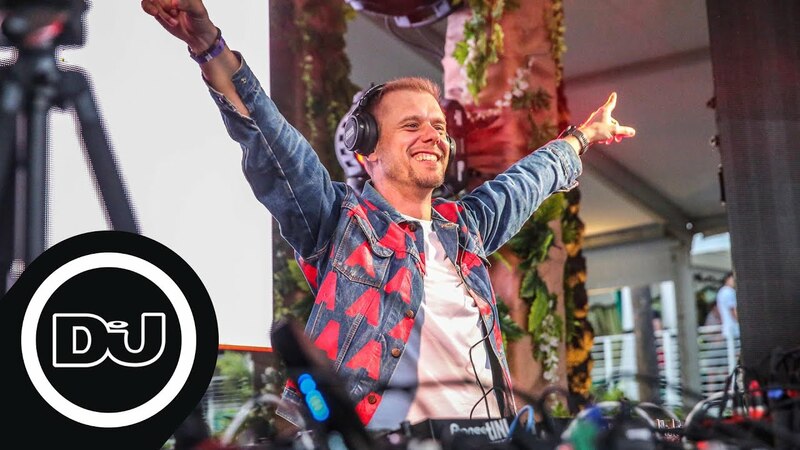 How to DJ… by #1 DJ Armin Van Buuren… part 2!